Emily Wessel Farr is an attorney and Partner at Farr & Farr, LLC, where she leads employment and litigation matters. Emily is a proud graduate of Northwestern University, where she served as Executive Co-Chair of Dance Marathon, and The University of Michigan Law School. She has been recognized as a Super Lawyers “Rising Star” and a Crain’s Notable Women Lawyer. Emily thrives on helping clients thoughtfully and efficiently solve issues so that they can get back to doing what they do best. Emily enjoys counseling, advising, and litigating for clients on matters big and small. Passionate about helping those less fortunate, Emily volunteers with a variety of pro bono networks in the Chicago area. She serves as a child representative for Chicago Volunteer Legal Services and as a Leadership member of the Associate Board of the Greater Chicago Food Depository. In 2016, she founded Myra, Chicago's All-Female Speakers Bureau. 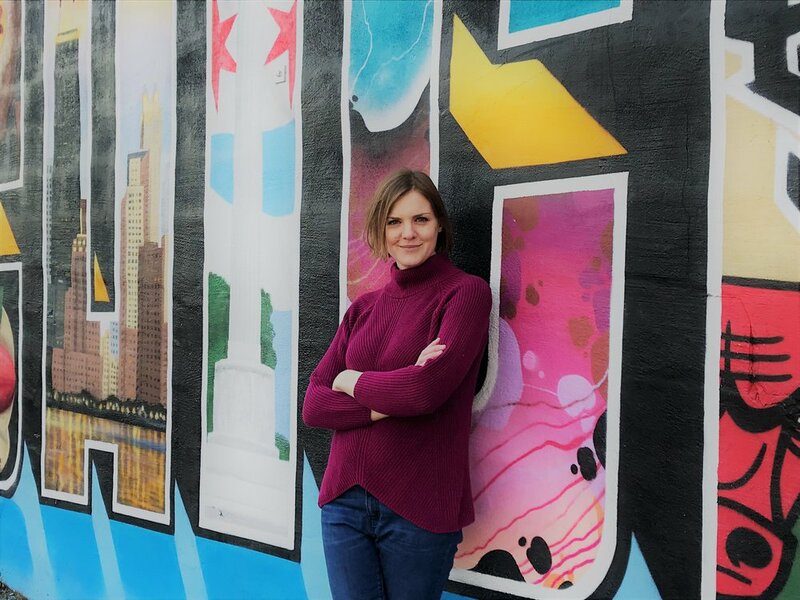 Emily lives in the Logan Square neighborhood of Chicago with her husband, son, and daughter. Contact her directly at 312.620.0057 and emily@farrandfarr.com.